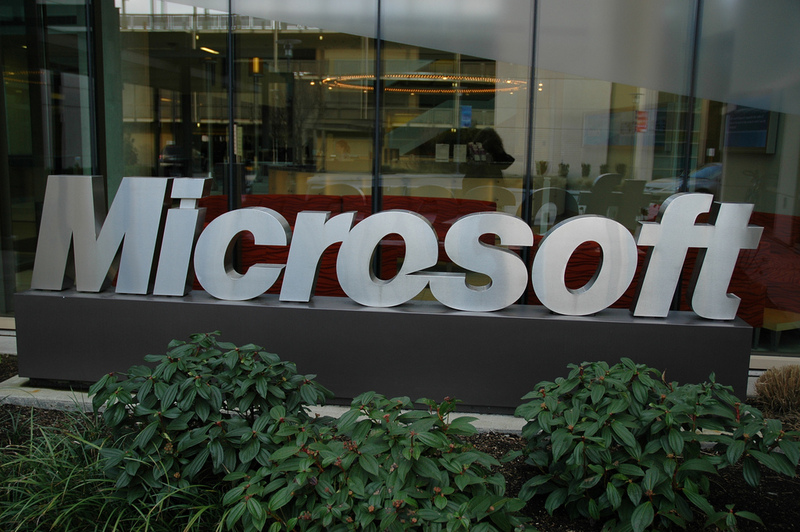 According to the European Commission, Microsoft may not have offered the browser choice screen when it rolled out Windows 7 Service Pack 1, which started to hit PCs around February 2011. The EC also says that the company could be fined 10% of its annual turnover. It isn’t known what the EC constitutes as Microsoft’s annual turnover (total revenue or profits) but if calculated on its current revenue rate, it could total up to $7 billion. The Redmond software giant allegedly told the Commission, in December 2011, that it had complied with its regulations, but it appears that millions of European Windows users may have not been offered the choice over which browser they wished to use. Following European Commission investigations in 2009 into Internet Explorer’s dominance in the browser market, Microsoft suggested giving Windows users an option to choose a different browser in new builds of its Windows operating system. The ‘Ballot Screen’ showed the five most popular browsers in a random order: Chrome, Firefox, Safari, Internet Explorer 8 and Opera. In June, Microsoft saw its request to void an earlier imposed fine of 899 million euros (following an EU antitrust probe) declined by Europe’s second-highest court. The General Court of the European Union upheld the fine, cutting it down to 860 million euros.